Custom Fabric Flags for your Fair - Full Color Printing & Fast Shipping - Order Online Today! Let people know about your fair and when its happening! 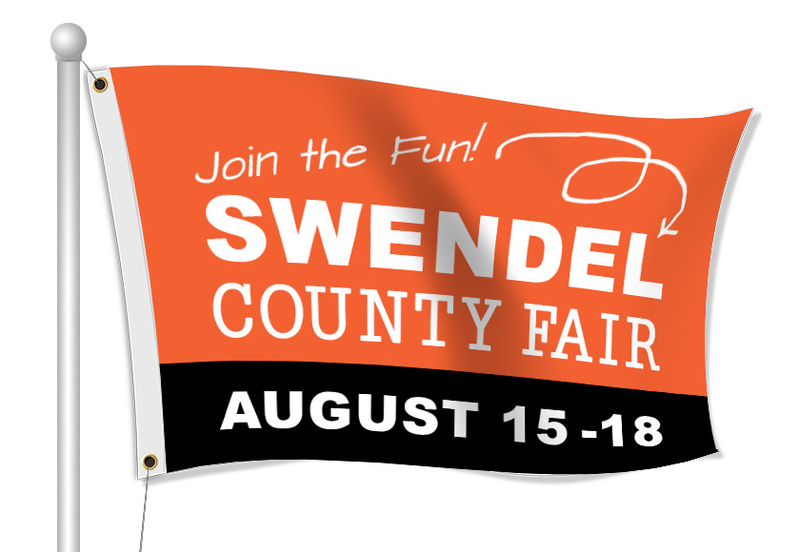 A county fair, or a craft fair, we can help you create custom flags to fit your needs. Flags are great for advertise all that is happening during your fair or just for letting everyone in the areas know where you are. Our most common type of flag is our flag pole flag, but we do have razor flags, rectangle flags, and teardrop flags as well.